The Department for Transport has today (4 February 2016) announced the 2 train companies that have been shortlisted for the South Western franchise competition, after submitting an expression of interest. The operating team at Great Western Railway (GWR) has taken the Golden Whistle in a national awards ceremony. The train operating company, formerly First Great Western, scooped the Golden Whistle for Major Possessions, Projects and Central Station Team award - the highest honour within the 'outstanding operating team' category - at the Institute of Railway Operators Golden Whistle Awards. The company was also handed two silver awards for regional and intercity operational performance. Customer services training manager Ashley Bray was also highly commended in the 'outstanding individual' category. GREAT Western Railway (GWR), has achieved its highest ever score for customer satisfaction, according to an independent transport user watchdog, Transport Focus. 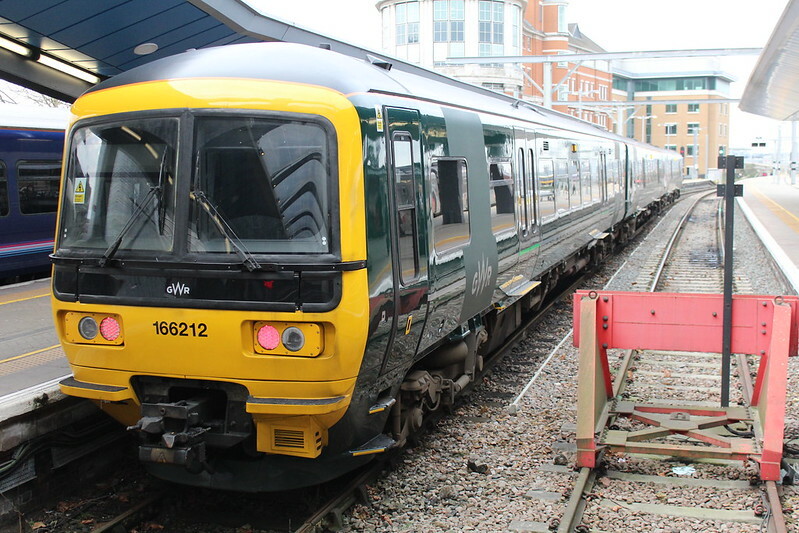 Increasing its year-on-year measure for overall satisfaction by 3 percent from 81 percent to 84 percent, GWR has posted its highest score since the National Rail Passenger Survey began in 1999. Mark Hopwood, GWR managing director, said recent investment to improve capacity and punctuality are having the biggest impact on customers. He said: “These results clearly show our commitment to building a greater west and investing in what we know our customers want to see, and reflect the hard work of thousands of GWR colleagues. Of the five key drivers of customer satisfaction, GWR improved scores in four main areas, with punctuality improving by five percent, train comfort and length of journey by three percent and ticket purchasing up by one percent. I will be trying to include more Railway and other non-bus news from the area this coming year although it not an area I know that much about. As always I welcome any contributions - if you see or hear of anything which you feel may be of interest please let me know, Photos are especially welcome!